President Barack Obama has used his pen to again expand protected lands under the 1906 Antiquities Act. Except this time, he helped protect the ocean. Through his presidential power, he has extended the Pacific Remote Islands Marine National Monument in the central Pacific Ocean by hundreds of thousands of square miles, reports the Washington Post. This extension comes on the heels of President George W. Bush’s initial dedication in 2009. Obama technically dedicated this expansion in June, but Sept. 25 marked his designation for this area as the largest marine reserve in the world. President Obama’s main reason for this conservation is to preserve deep-sea coral reefs and marine ecosystems that are extremely affected by issues relating to climate change (like ocean acidification). Another includes protection from off-shore mining. This area is managed by the US Fish and Wildlife Service, and is home to many wildlife refuges. Commercial fishing has been banned to protect the wildlife and coral. This is not Obama’s first designation, nor will it likely be his last. He has been criticized throughout his term for legally bypassing Congress to designate these government-owned public lands. The argument by the GOP stands that Obama is making the National Parks Service spend money they don’t have. 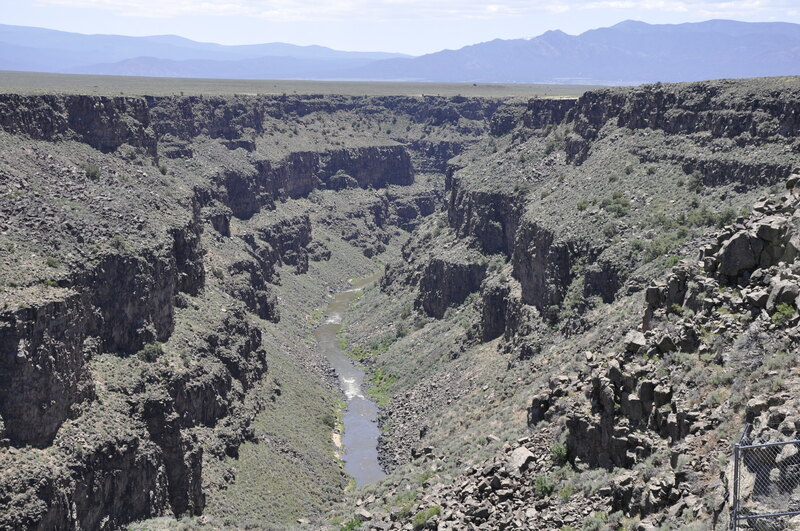 Last year, he designated the Rio Grande del Norte National Monument in New Mexico, which I was able to visit in June – and it is stunning. Environmental groups, conservationists and private citizens have all praised Obama for his actions over the past few years, and I have to agree with them. I grew up going to wilderness areas and still enjoy spending my vacations there, and if they aren’t protected, we will have nowhere to retreat in the future. President Obama is not yet on the Wilderness Society’s list of “Great Conservationist Presidents,” but he is surely in the running now.